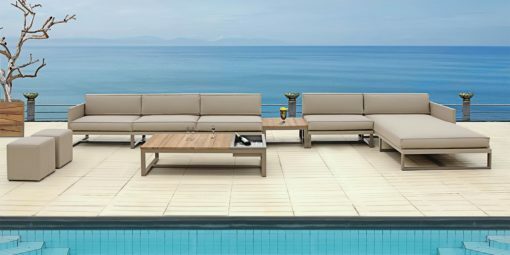 Sectional sofa elegant design of Teak coffee table with champagne bucket your outdoor moments with this collection would stand out, but also blend in. 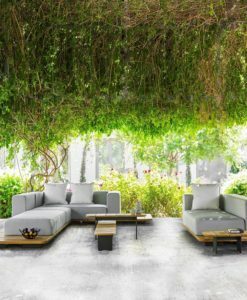 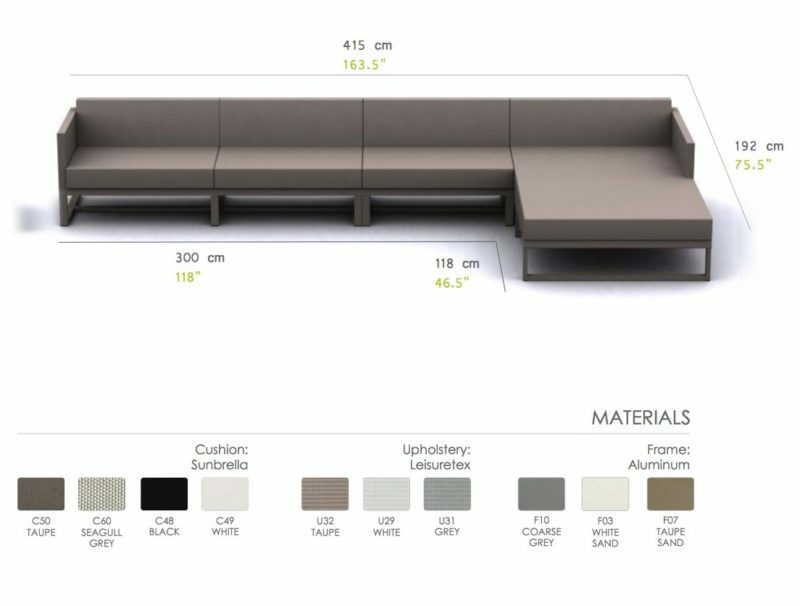 With 4 powder coated aluminum details allow options galore for sectional seating to chaise, daybed, coffee table and side tables. 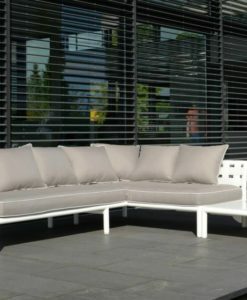 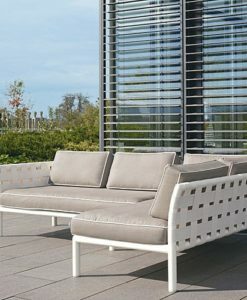 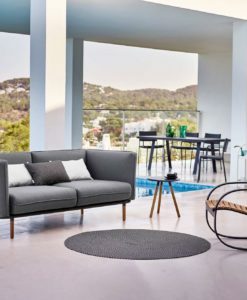 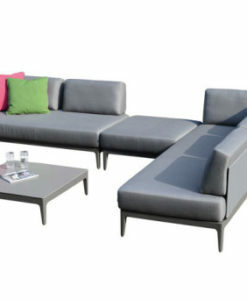 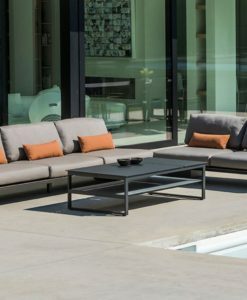 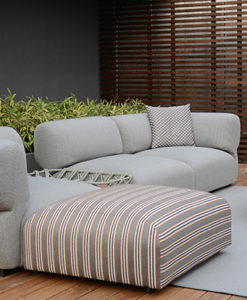 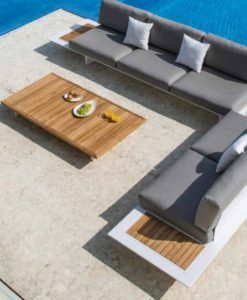 Made with the best quality and design, these smooth lines are sure to make every outdoor moment amazing, sleek and cozy. 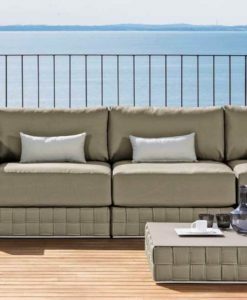 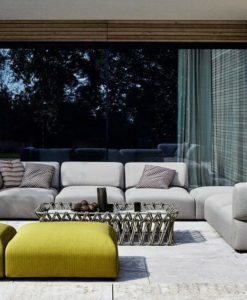 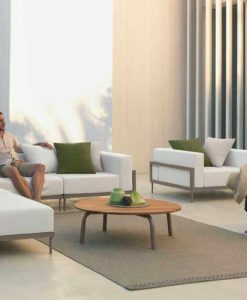 Beautiful collection sectional sofa unlike anything else, this sofa offers comfort and endless compositions and ideas to enjoy your summer. 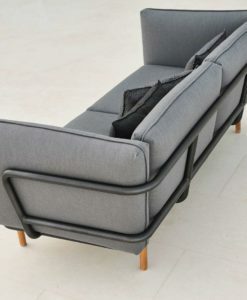 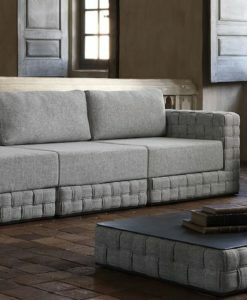 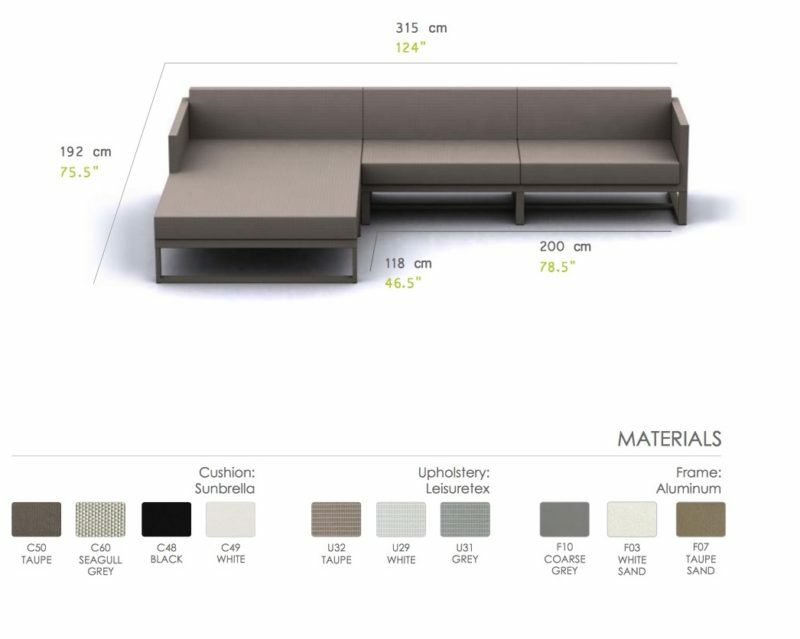 Create a sofa or a daybed, is your choice. 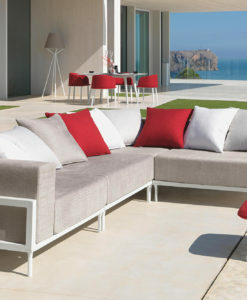 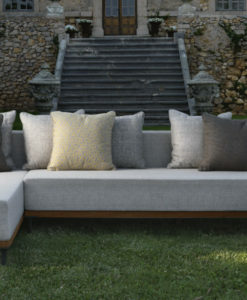 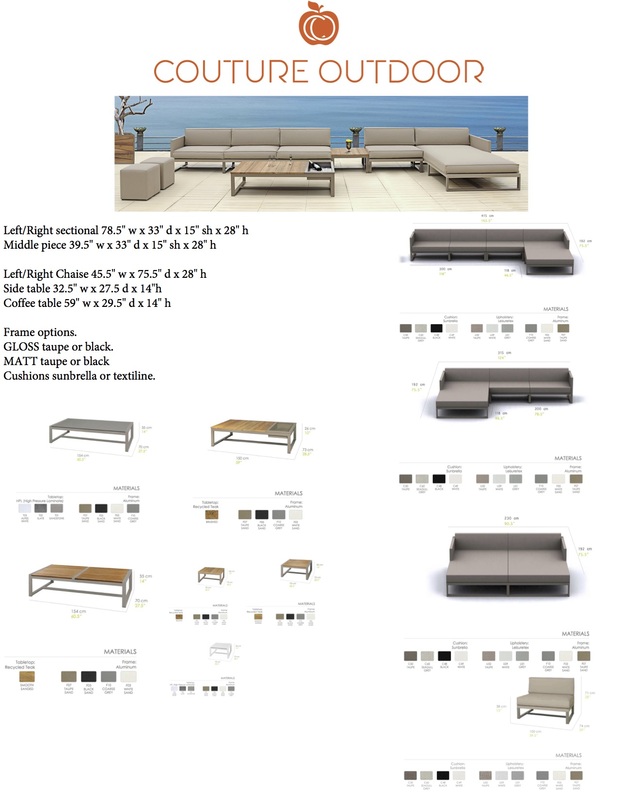 Choose Sunbrella Taupe or White, and Leisuretex water proof outdoor fabrics taupe or Black.